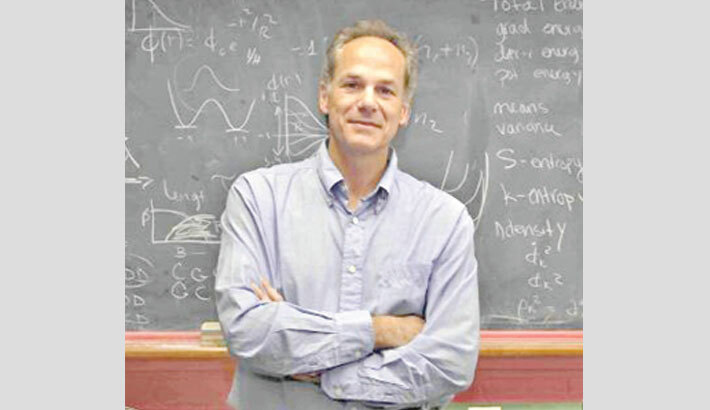 WASHINGTON: The annual Templeton Prize, which recognizes outstanding contributions to “affirming life’s spiritual dimension,” was awarded Tuesday to Brazilian Marcelo Gleiser—a theoretical physicist dedicated to demonstrating science and religion are not enemies, reports AFP. A physics and astronomy professor whose specializations include cosmology, 60-year-old Gleiser was born in Rio de Janeiro, and has been in the United States since 1986. An agnostic, he doesn’t believe in God—but refuses to write off the possibility of God’s existence completely. “Atheism is inconsistent with the scientific method,” Gleiser told AFP Monday from Dartmouth College, the New Hampshire university where he has taught since 1991. “I’ll keep an open mind because I understand that human knowledge is limited,” he added. The prize is funded by the John Templeton Foundation—a philanthropic organization named after the American Presbyterian who made his fortune on Wall Street, and who set on “seeking proofs of divine agency in every branch of science”, as The Economist put it.